David was called to be the Senior Minister at Middletown in 2003, coming from The Woodlands Christian Church near Houston. He’s a graduate of Texas Christian University and Vanderbilt Divinity School, and was ordained in 1987. David is a spirit-led and passionate leader who believes the church is at its best when it’s focused outward and meets people where they are in life. He has a generous theology that is grounded in the unconditional love of God for all people. Family: David and his wife, Teresa, have two children: Rebecca (a kindergarten teacher in Jefferson County) and Alex (a student at Centre College) and one granddaughter. Fun: David is a marathon runner, cross-country coach, cancer survivor, and certified life coach. In 2016, he completed the Boston Marathon as a tribute to his late father and a longtime friend, both of whom died of cancer. Faith: What our world needs now is a message of hope. The local church is the hope of the world when we bring people together in grace, love and mercy. What the world needs now are leaders who unite people instead of dividing people. I believe in the radical and unconditional love of Jesus Christ for all people. Dave is our longest-term staff member, currently in his 24th year at Middletown. 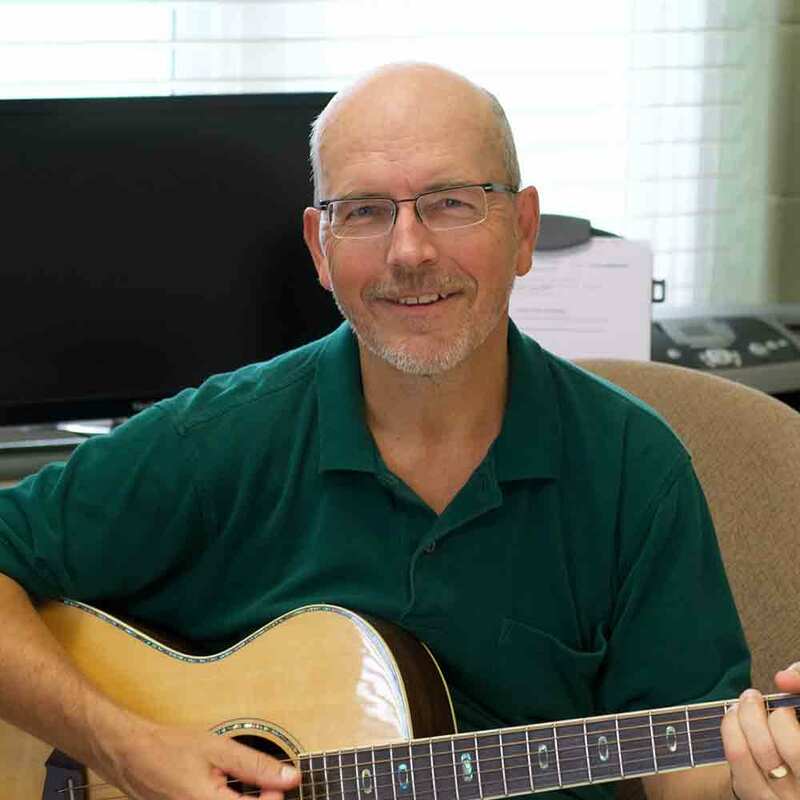 After serving for 29 years in youth ministry at Raytown Christian Church in Kansas City (1981-94) and here at Middletown (1994-2010), he was called to be our Worship Minister, giving oversight to the planning of weekend services and providing leadership for both adult and youth praise bands. 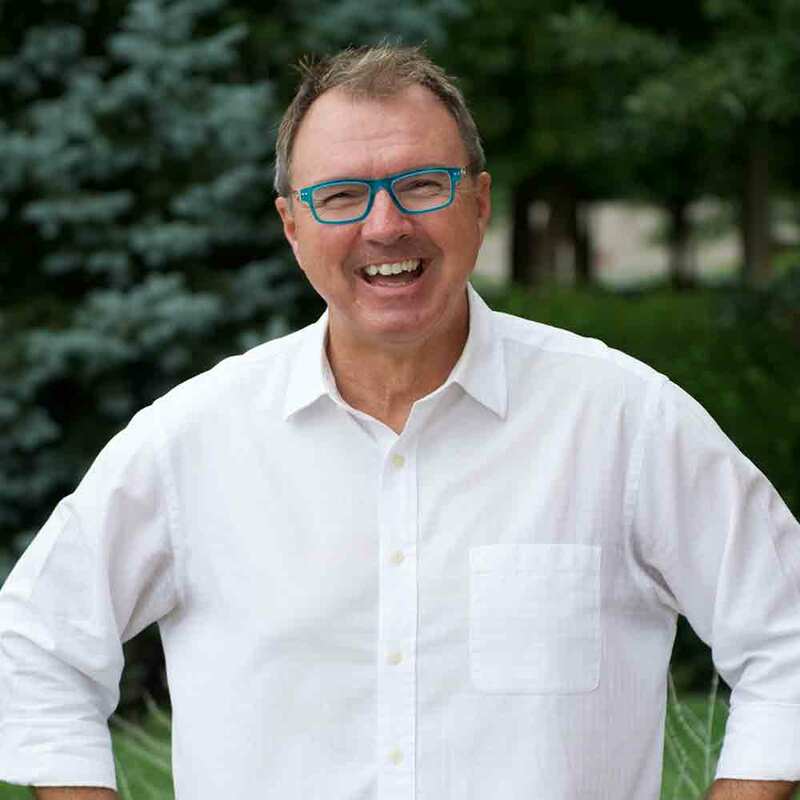 Ordained in 1993, Dave attended Culver-Stockton College, Disciples of Christ in Missouri, and received his Master of Divinity from Nazarene Seminary. Family: Dave and his wife Karen have three grown children: April, Joe and Zach (who ALL share his passion for music!) and three fun-loving grandchildren. Fun: Dave enjoys running, song-writing, and playing classic rock in and around the Louisville area with his bands Moondance and Seely Dan. Faith: Live each day like it’s the only day you have, and spread as much love, joy and encouragement as you can. Dolly was called to Middletown’s staff in 2005, following a 10-year career in public accounting. She’s a University of Kentucky graduate and became a Commissioned Minister in the Christian Church (Disciples of Christ) in 2010. An energetic and spirited leader, Dolly’s zeal about our vision and focus on engaging people in community is a cornerstone of Middletown Christian. 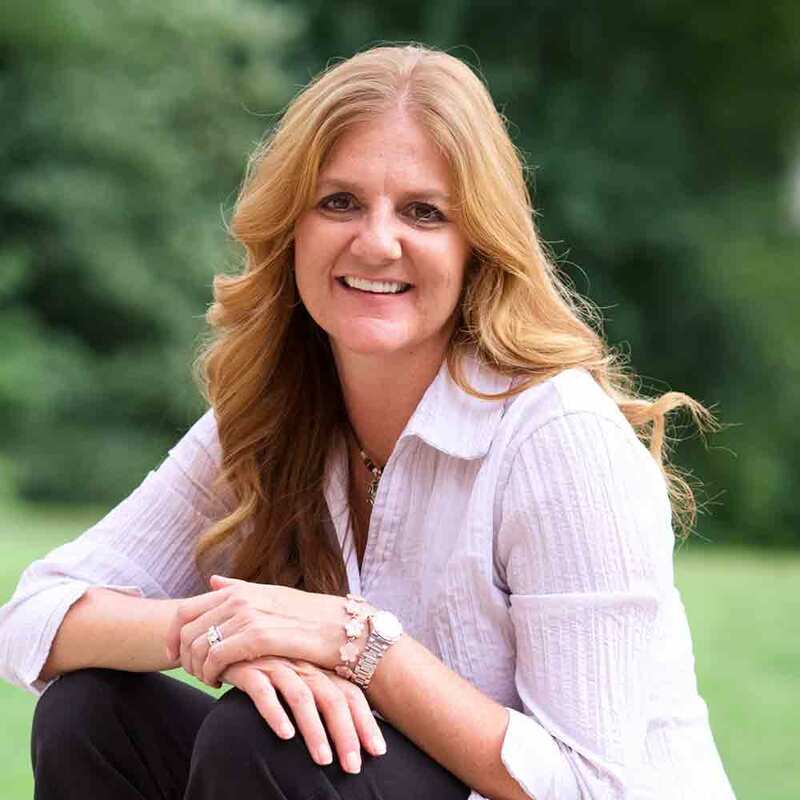 Dolly loves working in team-based settings, interacting with leaders, and was instrumental in bringing the Global Leadership Summit to Middletown Christian Church. Dolly and Steve joined Middletown in the fall of 1993 after they were married and moved to Louisville. 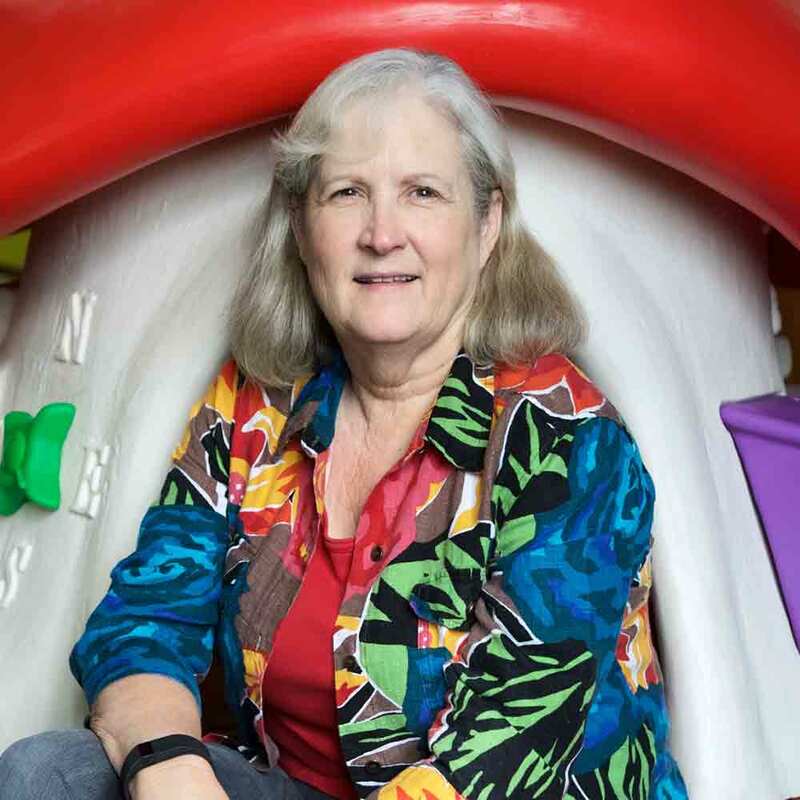 Over the years, Dolly has served in multiple roles – both as a volunteer and on staff. She currently serves as our Executive Minister over the operations of the church. Fun Facts: She enjoys being with family & friends, loves to water ski & hang out at the lake, and even likes to barefoot ski! Family: Dolly and her husband Steve have two children: Austin and Peyton, both students at the University of Kentucky. They also consider their three canines as children, since Otis, Elmer and Millie have no idea they are dogs. Faith: I’m a life-long Disciple of Christ, raised as a preacher’s kid, and didn’t foresee that I might become a minister! From the time I was about 4 years old, I was quite comfortable making friends and greeting people in the Fellowship Hall. Still today,I’m often the last one to leave on a Sunday morning. Melvin LeCompte is a true Kentucky blueblood, born and raised in the small central Kentucky town of Bagdad. 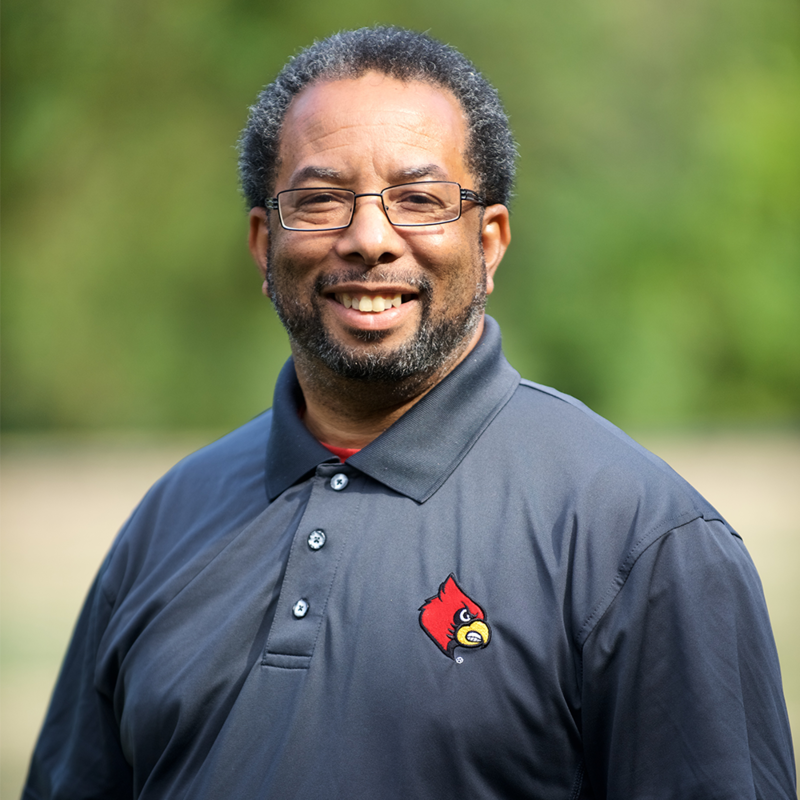 Melvin received his Master of Divinity from Baptist Seminary of Kentucky at Georgetown College, and was ordained in the Christian Church (Disciples of Christ). Melvin’s passion and gifts of ministry are in the area of pastoral care where he has earned 2 units of Clinical Pastoral Education (CPE) from Baptist Hospital East and from St. Matthews Pastoral Counseling Center. Melvin is currently pursuing his third unit of CPE. Fun: In his spare time Melvin is very passionate about UK basketball and football and attends most games. Food: Melvin enjoys dining out with his Friday Night Dinner Club and is famous for his homemade sourdough bread! Faith: Caring for people and meeting them wherever they are and in whatever life crisis they are going through is most important to me. In all my life’s journey the church and its people have been there for me and have walked beside me. That has help shape and create a gift of ministry within me. Jesus’ life and his example on how to care and love people can and should be our way as well. Corey is a Louisville native who graduated from Trinity High School in 2008 and the University of Louisville in 2012. He received his Masters of Divinity from McAfee School of Theology in 2016. 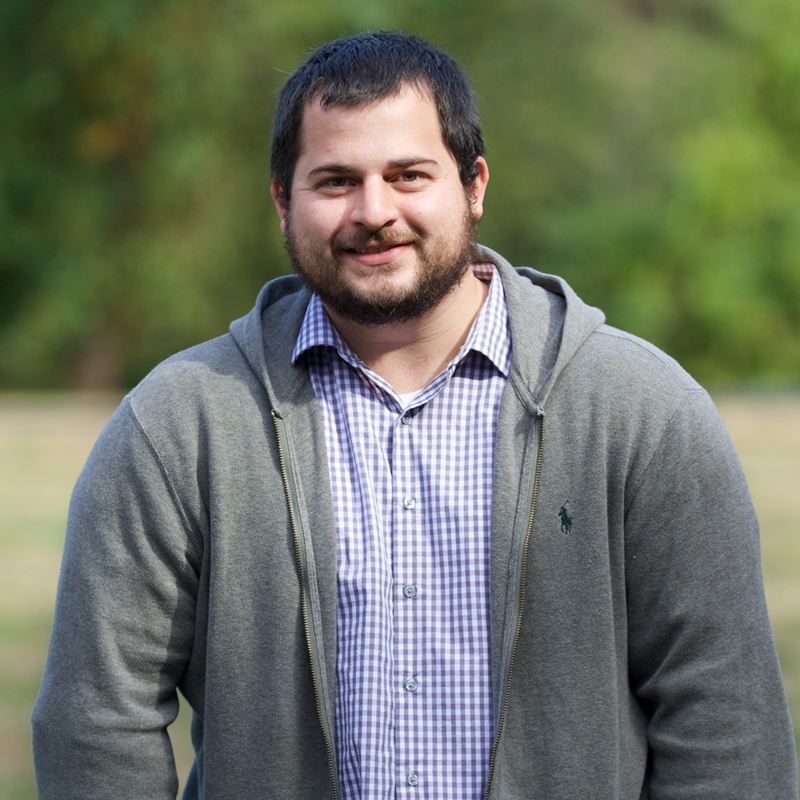 Corey has been serving as our Minster of Media and Youth Connections since October 2016. Family: Corey and his wife Jessica met their Freshman year at Western Kentucky University and got married in 2014. They have two crazy dogs named Yonah and Zoey. Fun: Corey is an avid Louisville sports fan and can usually be found spectating or participating in just about any sporting event. He also enjoys traveling, hiking, and snow skiing. Faith: God loves us no matter what. Because we are loved it is our job to embody that love to the world around us. Miriam was born and raised in western Kansas. She is a graduate of Fort Hays State University (Hays) with a Bachelor’s degree in Music Education and a Master’s degree in Elementary Education. Before being called to become a seminary student in 2005, Miriam was a teacher, a corporate consultant and trainer in the field of educator development. 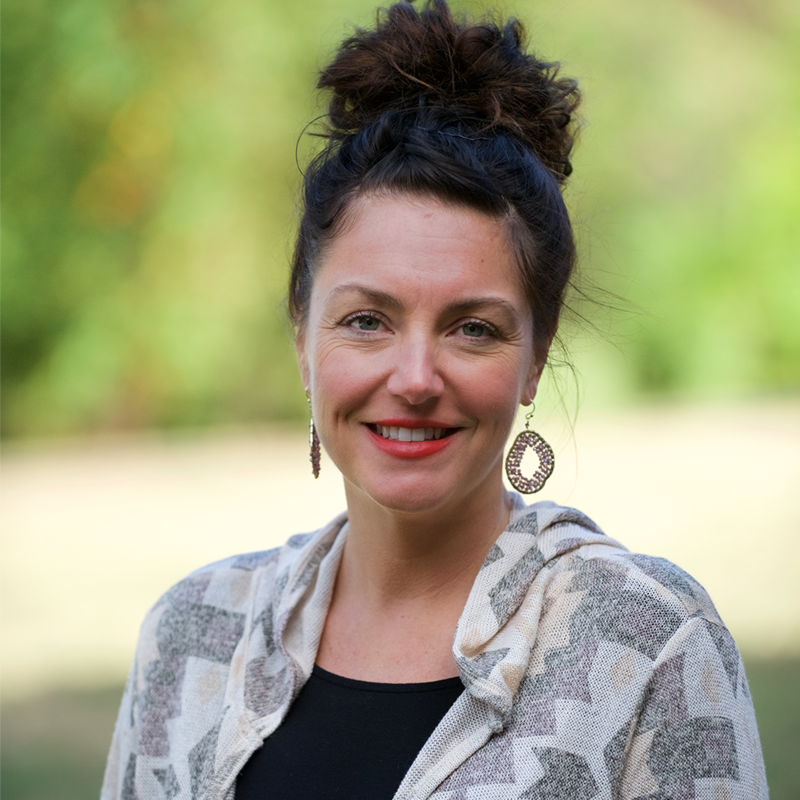 Miriam graduated from the Brite School of Divinity with a Masters in Christian Service in 2009, then served as the Associate Pastor at Trinity United Methodist Church in Arlington, Texas where she embraced her calling to serve children and their families. Miriam has been with Middletown since 2014. Family: Miriam’s family consists of Marshall Currier & his wife, Matea Peterson and Merrill and wife, Kayla Currier. Fun: Miriam was once in a USO singing group that performed in seven countries near the South Pacific. She still loves music and loves to travel, as well as reading and taking long walks. Faith: God has been a faithful companion to me through many changes in my life. I’ve learned that when God asks me to do something, God equips me almost at the moment I say yes. I’ve learned not to count my blessings, but rather to celebrate when I experience God’s grace because grace is about God’s power and blessings are always about me. Amanda graduated from the University of Louisville with her Bachelor of Music with vocal emphasis in 1997 and her Master of Arts in Teaching in 1998. She was an active member of the Kentucky Opera, performing in numerous operas there and with the University of Louisville. After college, Amanda taught middle and high school vocal music. In 2002, she decided to stay home with her children. Since that time, she has kept a steady voice lesson studio over the years, judged Kentucky All-State auditions for 10 years, been the festival manager for the Louisville choral festival, and been a guest clinician in the Kentuckiana area for elementary & middle school choirs. 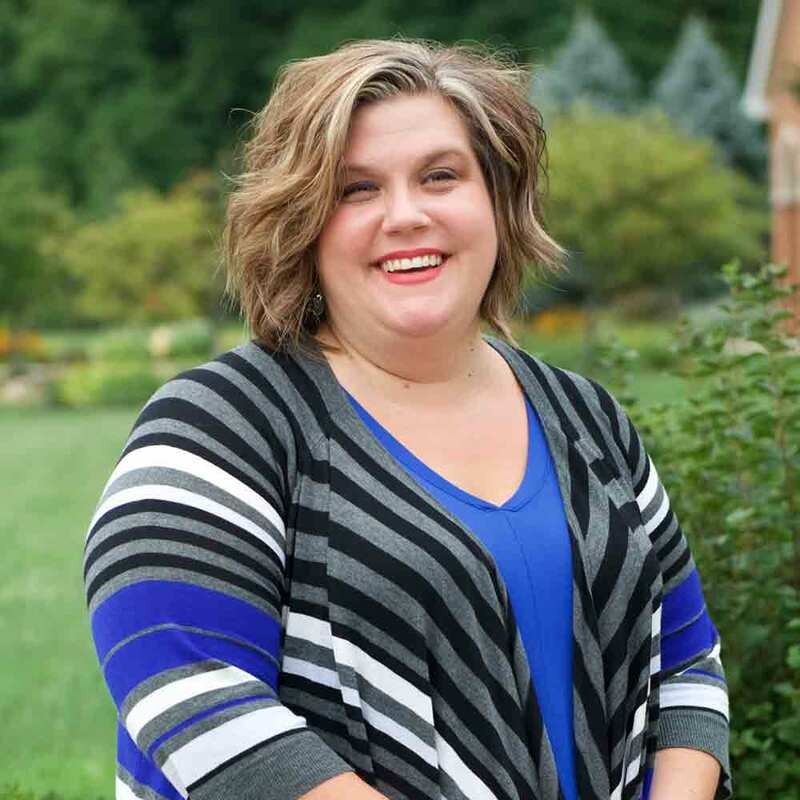 Amanda joined Middletown in 1996 and became the Director of Music Ministry in August 2006. In that capacity, she directed the Disciple & Sanctuary Choirs, two youth choirs and the elementary choir. 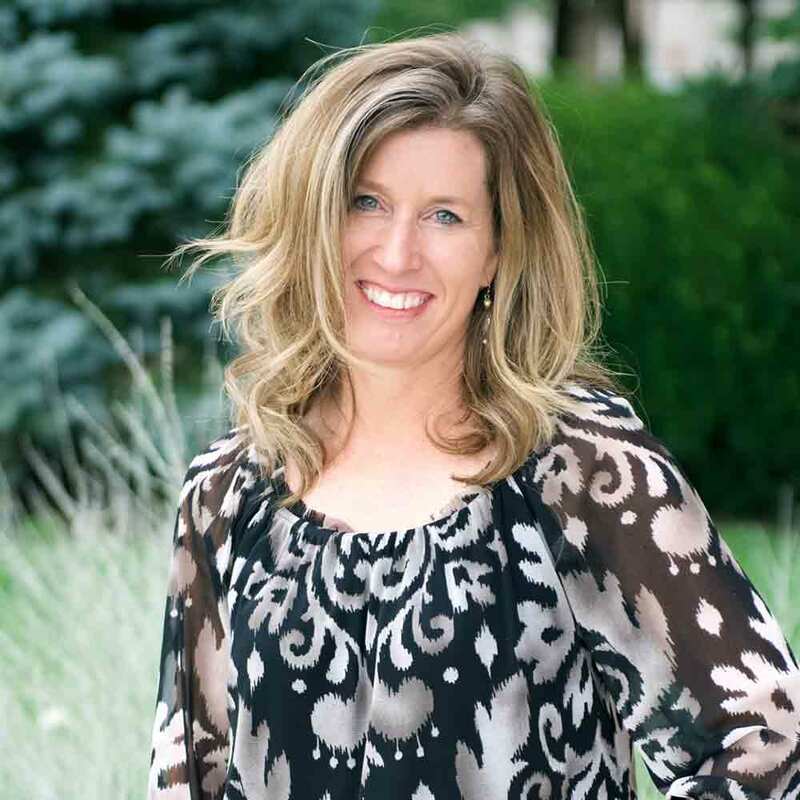 In the summer of 2014, Amanda was called to focus on the children and youth of the church and took the position as the Director of Children’s and Youth Music. Amanda originated our children’s worship service while still in that position. 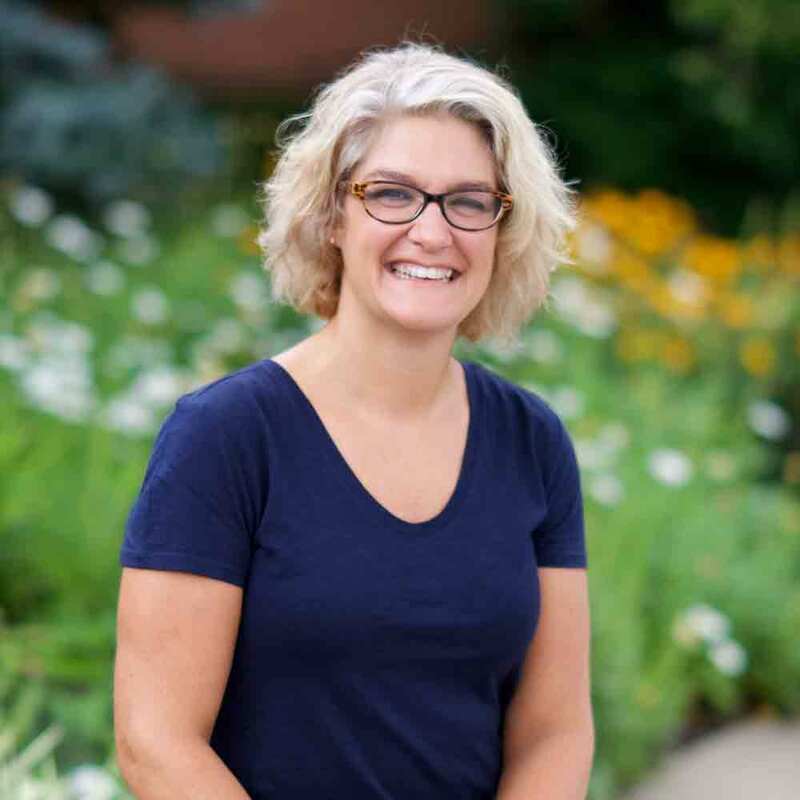 She continues to direct the children’s choir and was named Assistant Director of Children’s Ministry in November 2016. Family: Amanda and Sean have two children, Fin (age 15) and Caroline (age 13). Fun: Amanda has been a fan of University of Louisville sports since birth and cheers for all of their teams. She also enjoys traveling with her daughter who competes in Irish dancing competitions around the region. Faith: My faith is always a journey. I know that I’m not perfect and God is always molding me. I love teaching the kids that even though you aren’t perfect, God still loves you and wants you! Rachel is originally from Nashville, Tennessee, and is a recent Kentucky transplant. She holds a B.A. in Journalism/Mass Communication from Samford University and an M. Div. from McAfee School of Theology. 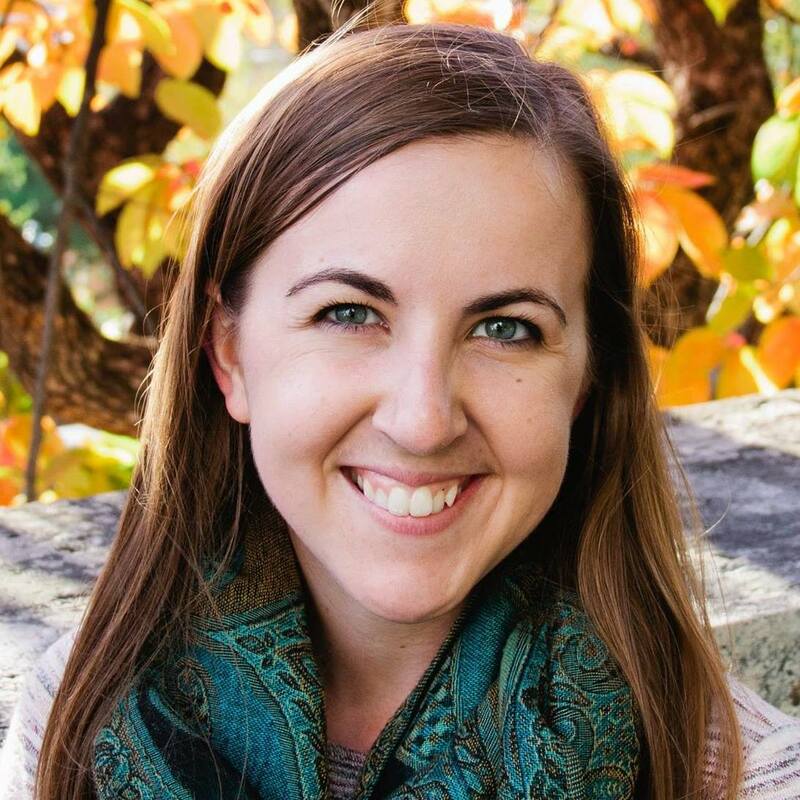 She is an ordained minister and served as the Associate Pastor of Discipleship and Spiritual Formation for two and half years at a church in Gainesville, Georgia. She is passionate about telling good stories and teaching others how to share theirs. Stories have the power to transform the way we think, help us understand each other, and help us engage in God’s bigger story in the world. Rachel joined the MCC team in May 2018. Fun: Rachel loves to read and travel. She’s been to every continent except South America and Antarctica. Faith: In Christ, we are set free to be who God created us to be and called to love each other unconditionally. 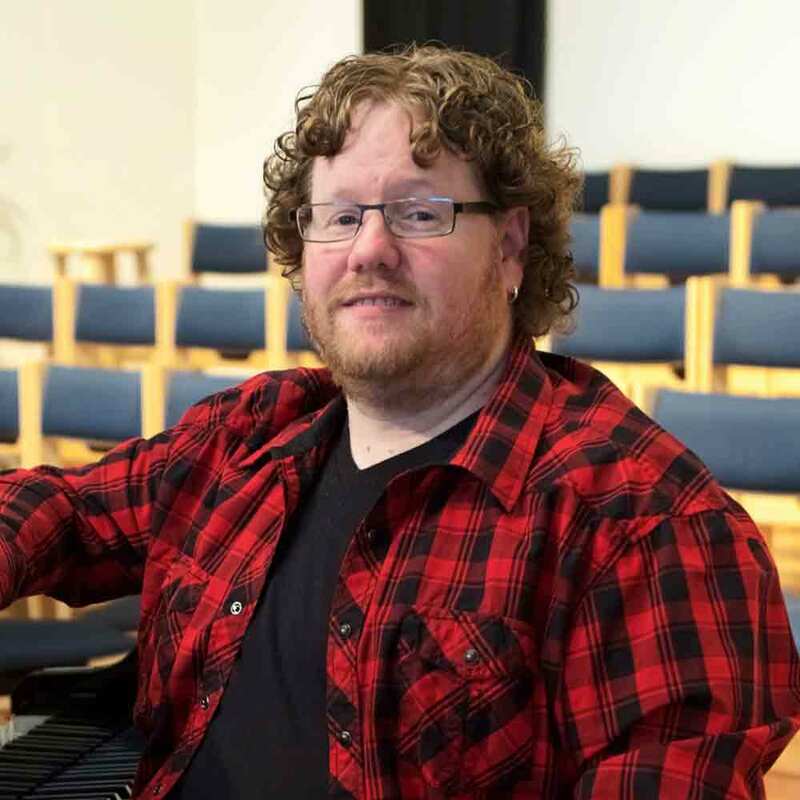 Scott’s role at Middletown has grown from an accompanist to Director of Adult Music Ministries over the past six years. Before joining our staff, Scott taught music and directed middle school choirs for 13 years. 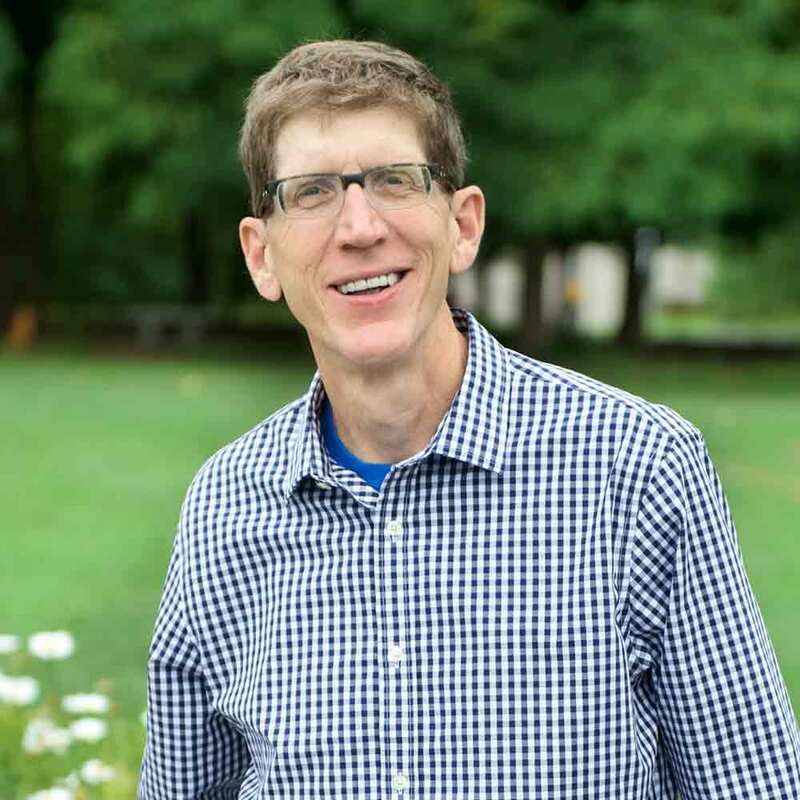 During his time as an educator, Scott served as the Choral Division Chair for the Kentucky Music Educators Association as well as the Repertoire and Standards Chair for Middle School Choirs for the Kentucky Chapter of the American Choral Directors Association. Scott is highly sought after as a soloist, guest conductor, and clinician. He has performed all over the world, including performances for two US Presidents and the Pope. Fun: Scott is an expert on all things Disney and a Lego enthusiast. He’d rather conduct a group than sing any day, but the church loves to hear him sing! Furry Friends: Scott lives in Louisville with a Boston Terrier and two Pugs named Edgar, Priscilla, and Walter. Faith: For me, the story of Christmas says it all. “For unto you is born a Savior and He will bring great joy for ALL people.” I love Middletown for this reason … this church lives out the story of Christmas and believes that Jesus came for all of us, not just a few. Tracey is an Ohio native who found her way to Louisville over 20 years ago. When her daughter enrolled at Middletown Christian Preschool , Tracey began helping out as a substitute and was hired as Office Manager 12 years ago. Family: Tracey and her husband Mike have one daughter, Lily. George is a fixture here at Middletown! He has served as our Custodian for almost 17 years, is an ordained Elder and a Stephen Minister. George recently served as interim senior pastor at Hill Street Christian Church and is studying to be a commissioned minister in the Christian Church (Disciples of Christ). Family: George and his wife Liz have five children and 14 grandchildren, two of whom live with them. Fellowship: Always ready with a smile, George has welcomed countless groups and individuals to Middletown. It’s not unusual to find George praying with a technician who has come to repair something or mentoring one of our teens by working side by side with them. Faith: What drew me to Middletown is the love and warm reception which enabled me to see myself and led me to help others. Carrie is a graduate of Eastern High School and studied Social Work at the University of Louisville. She joined our preschool in 2001, first as a teacher/assistant, then as office manager and has served as the director for eight years. Family: Carrie and her husband Richie have two children, Lee and Savannah. Now that both kids are in college, they share their empty nest with two cats and a dog. Fun: Carrie loves crafting and reading, watching baseball, and spending time with her family. Jeff joined the MCC staff in May 2018. He participates with The Green Team, The Global Leadership Summit Team, the MCC Security Team, and is an Elder Apprentice. 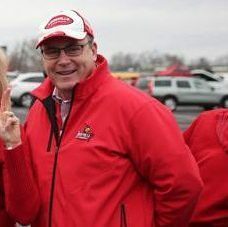 Jeff is a 1976 University of Louisville graduate, a former Certified Public Accountant, and a former Medical Device Industry executive. Family: Jeff and his wife Lori, became members of MCC in 2004, along with their son, Nicholas, and their daughter, Andrea. Fun Facts: Besides volunteering, he likes Bible study, being with family and friends, sporting events, boating, fishing, golf scrambles, movies, and his dog, Piper. Faith: MCC involvement encourages me to deepen my faith in Jesus Christ. MCC’s focus on so many outreach ministries is inspiring. I was drawn to MCC by seeing great ministerial leaders as well as small group leaders. Sherry brings with her a strong background in accounting and financial knowledge and a wealth of experience in many different areas, including consulting work with both for profit & non-profit organizations, extensive leadership experience on non-profit boards, and volunteer experience that includes multiple areas at Middletown. She is currently serving as an Elder and on our Youth Leadership Team. Family: Sherry and her husband Jim have attended here for nearly 25 years, along with their 3 boys – Alex, James and Andrew. Fun Facts: Sherry has a strong passion for UK basketball and enjoys zip lining. Her inner elf comes out each fall and she decorates Christmas trees professionally. Faith: I love volunteering with our youth. They’re smart, funny, creative and live out the love of Christ! 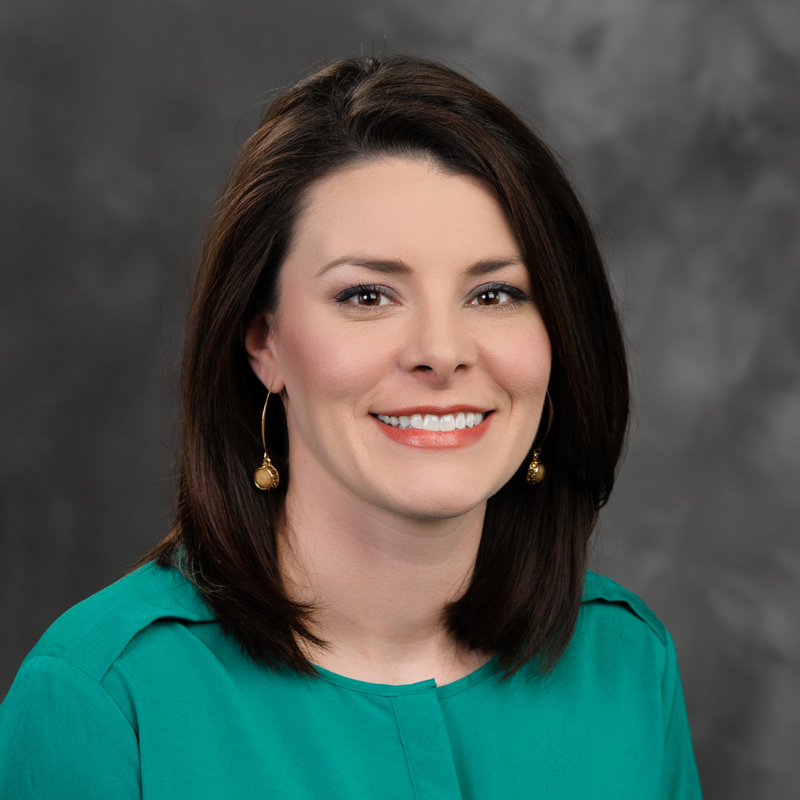 Tracey is a native of Louisville with a background as a college admissions advisor and adjunct faculty member teaching marketing. Just before joining the staff here, she worked as a certified substitute teacher for JCPS. Family: Tracey and her husband Jeff have two sons, Tyler and Jake. Tracey and Jeff, together with their sons, share their home with their Siberian Husky, Sergei. 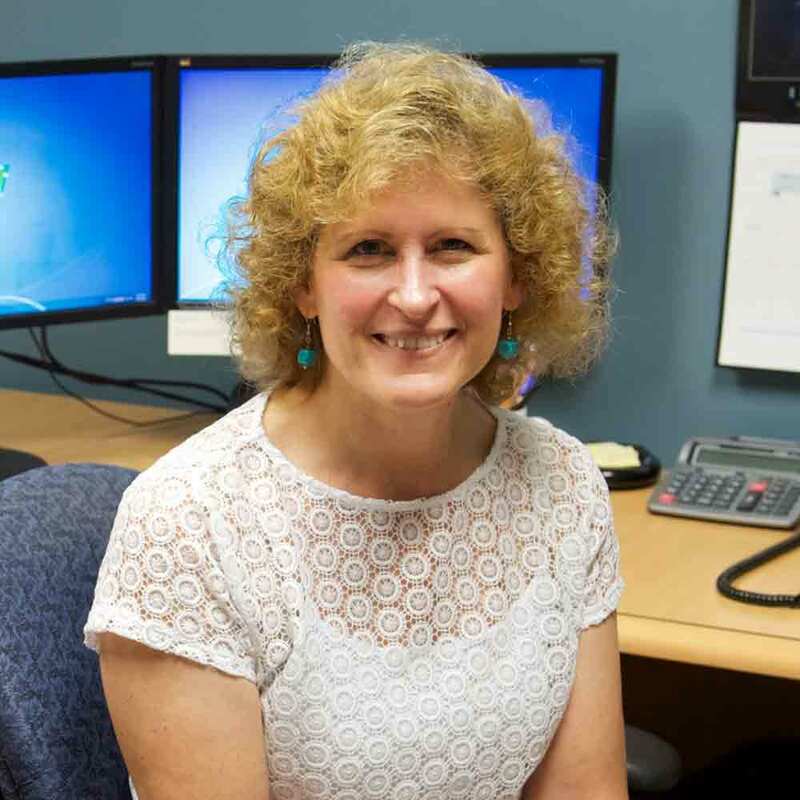 Fun: Tracey loves to catch the latest Marvel movie with her family and also enjoys kayaking, swimming, and camping. Faith: When my family and I first visited Middletown, we never expected to feel so welcome and at home. My boys love the youth services and are active in youth events. I was thrilled when I had the opportunity to join the staff. 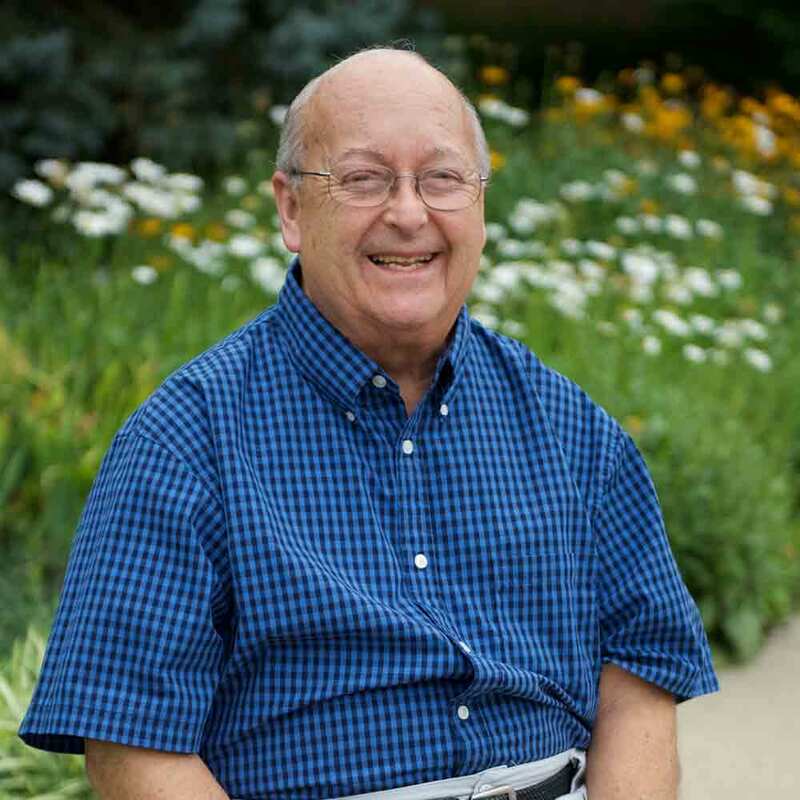 Larry joined the staff in 2006, three years after he and his family joined the church. Prior to working at Middletown, Larry was an employee communications manager for a multinational corporation. Family: Larry and his wife Bev came to Louisville from Massachusetts in 1991. They have five adult children and 2 grandchildren. Fun: Larry was a traveling musician for seven years, playing at the Famous Door Music Club on Bourbon Street and venues from Alaska to Florida. These days, he uses his gift as a drummer in one of our praise bands. Faith: Since joining Middletown, I continue to grow in my faith through prayer and reading scripture. I stopped worrying about the future because Psalm 138:8 tells me that the Lord will work out his plans for my life.